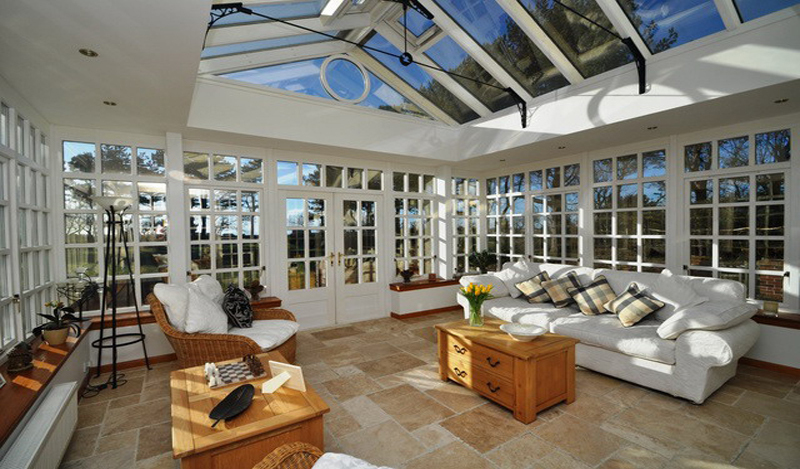 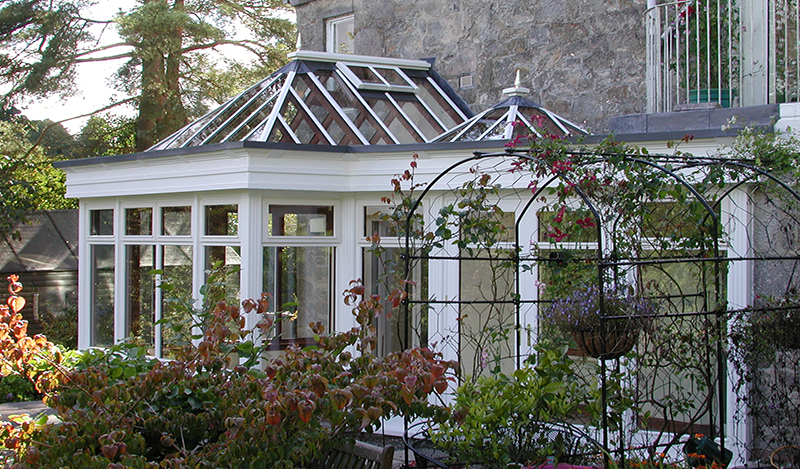 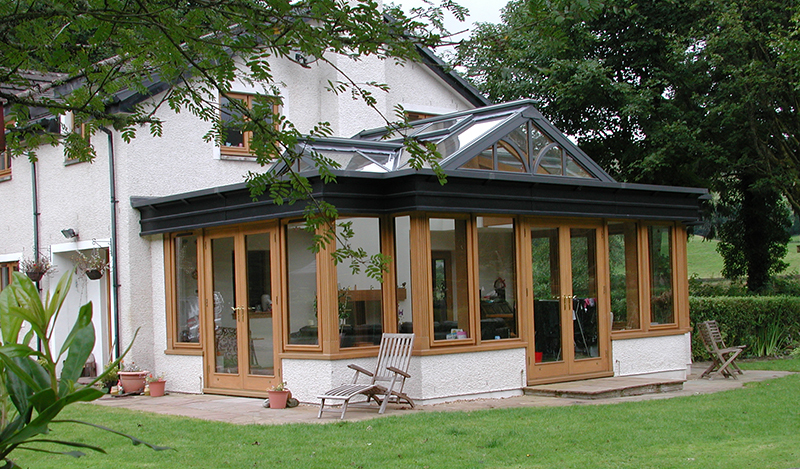 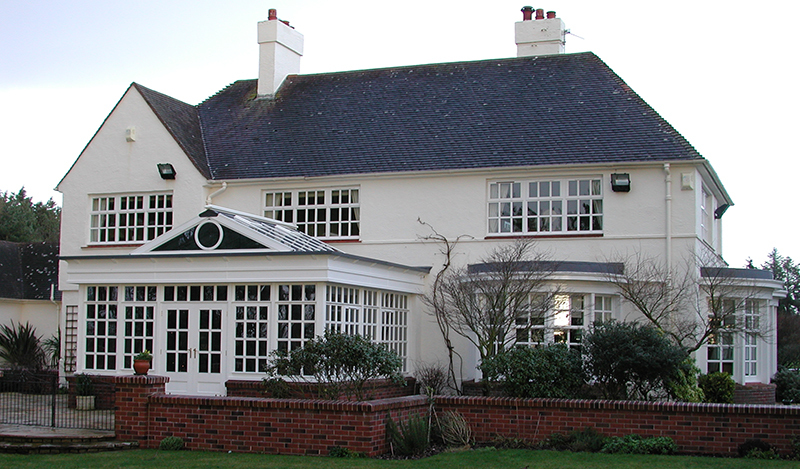 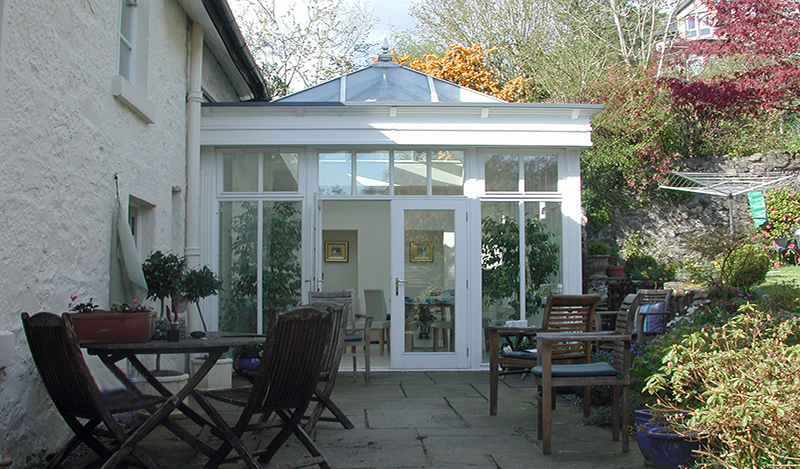 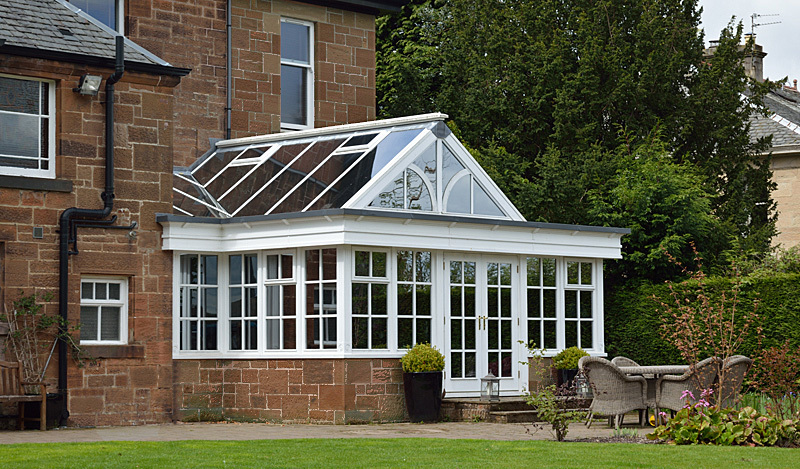 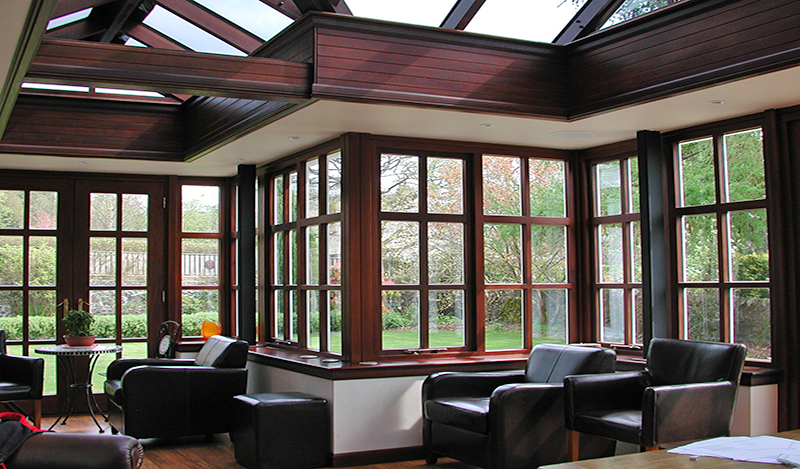 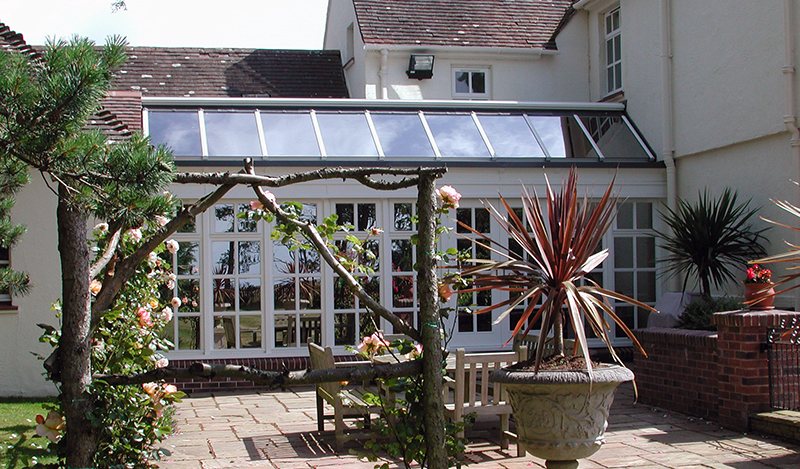 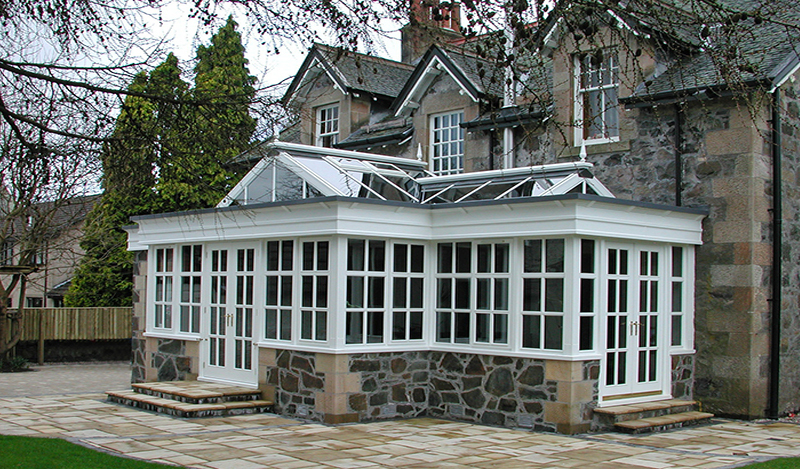 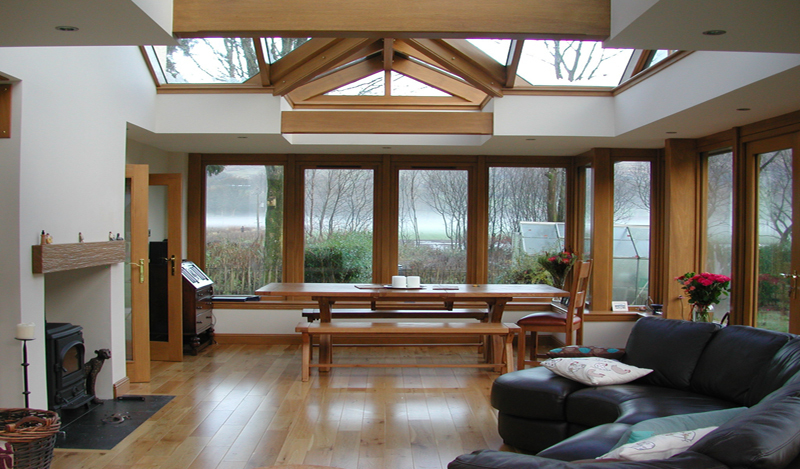 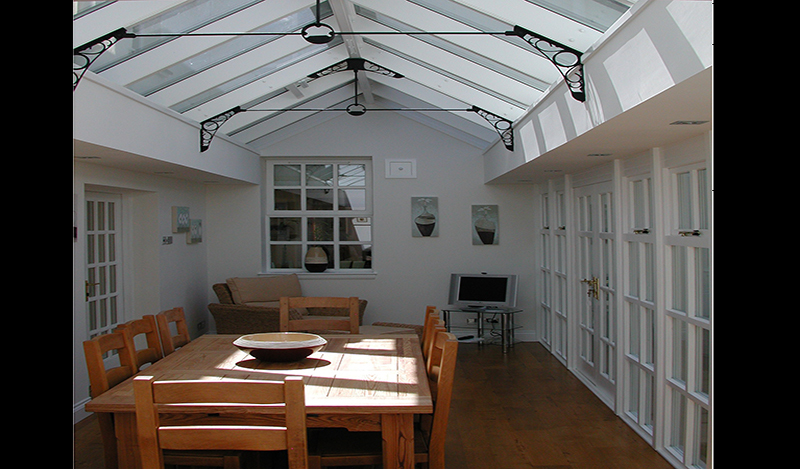 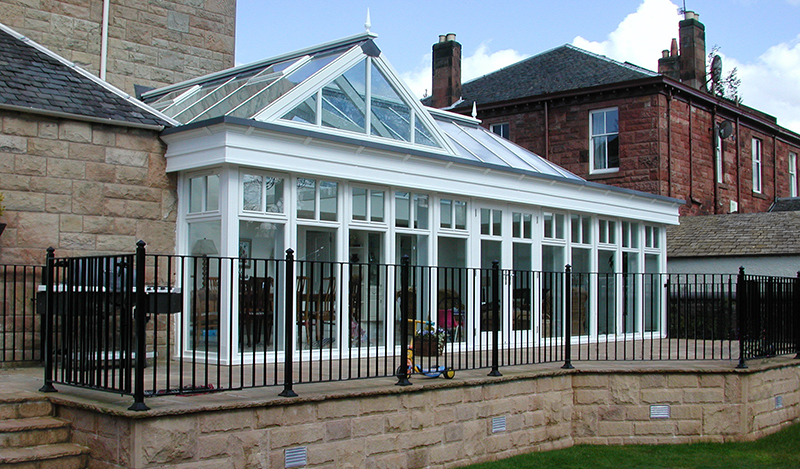 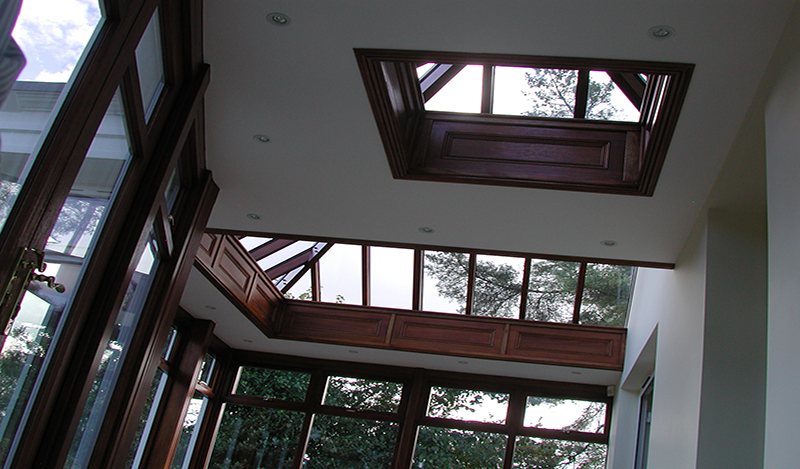 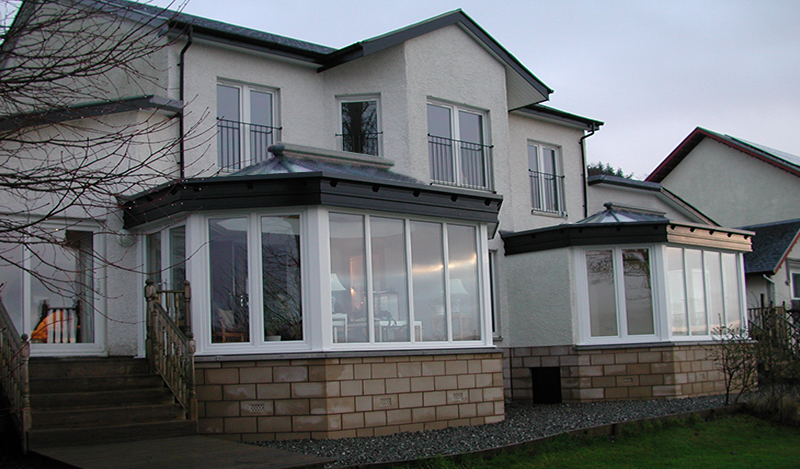 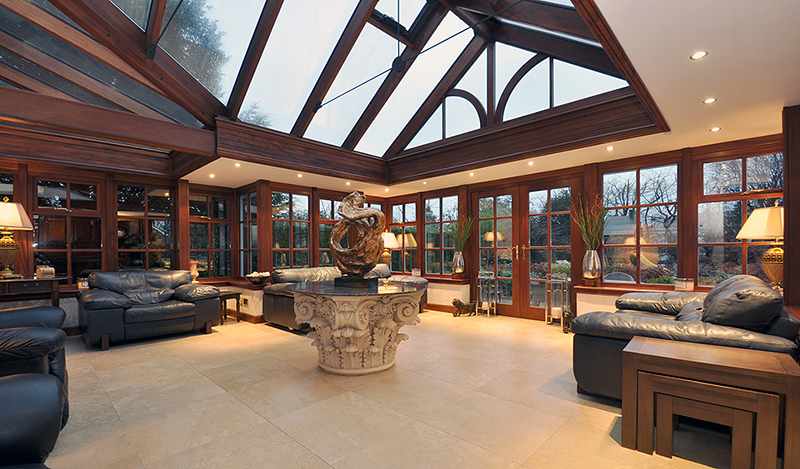 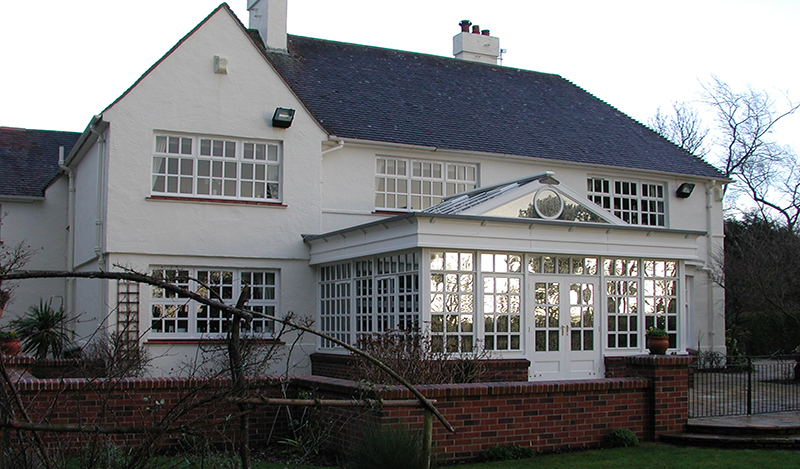 An Orangery by Andrew Gibson Design would be uniquely designed and crafted to suit your particular home. 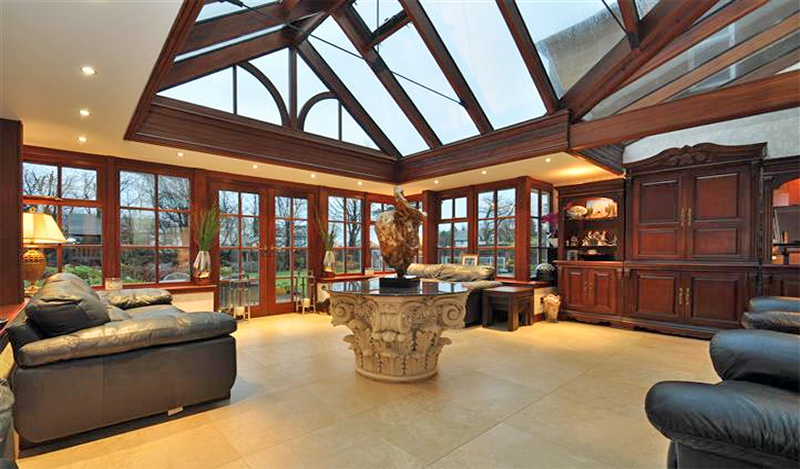 With natural light and semi outdoor feel, yet cosseted in substantial, comfortable and opulent surroundings, you would be drawn to this space throughout the year. 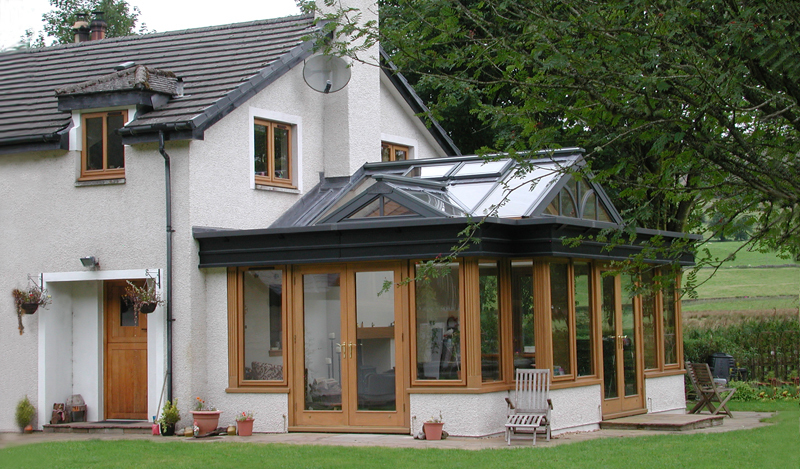 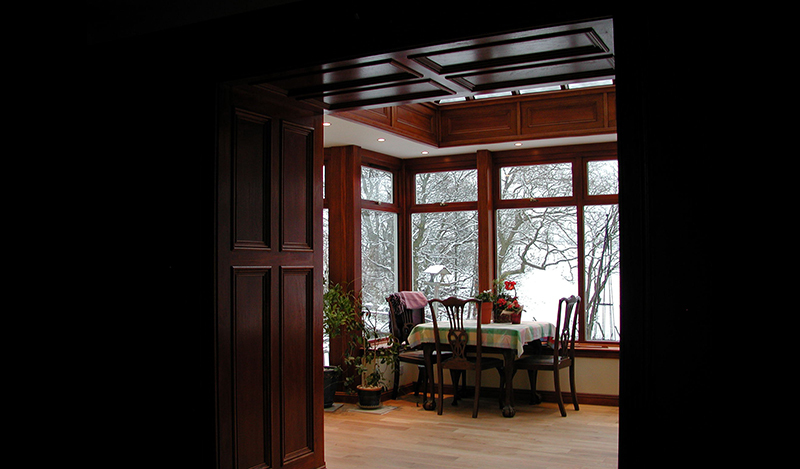 Combining the latest glass technology with expert detailing of the construction, these are extremely comfortable and functional additional rooms which add significant value and amenity to your home.